Reading tests out loud to students? Empower students to show what they know on tests. record it once, and use it over and over. 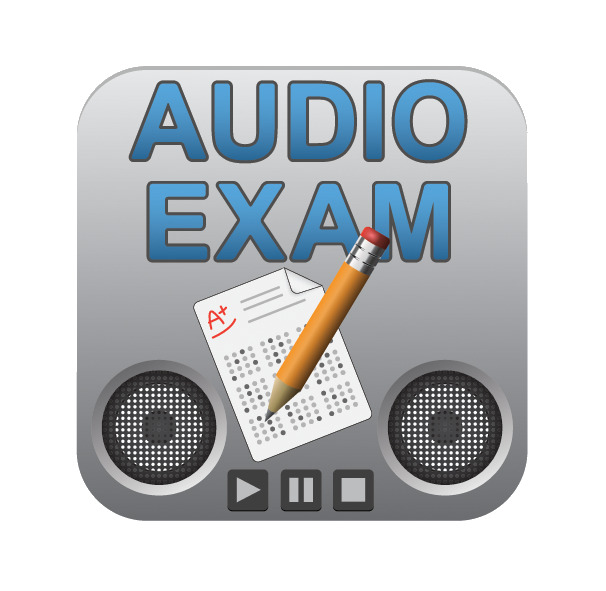 an audio exam to their player.